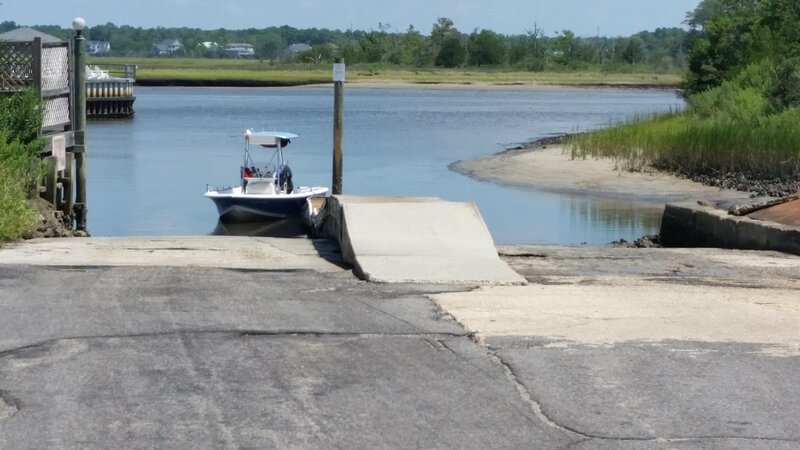 DO YOU WANT TO LIVE NEAR THE BEACH WHERE FLIP-FLOPS AND GOLF CARTS ARE YOUR MODE OF TRANSPORTATION? 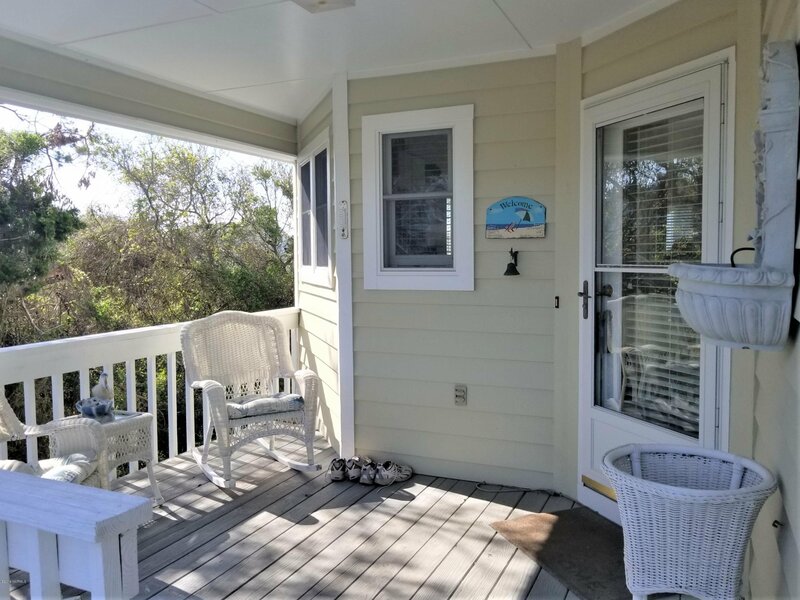 Then this one's for you - Island Living @ an affordable price. 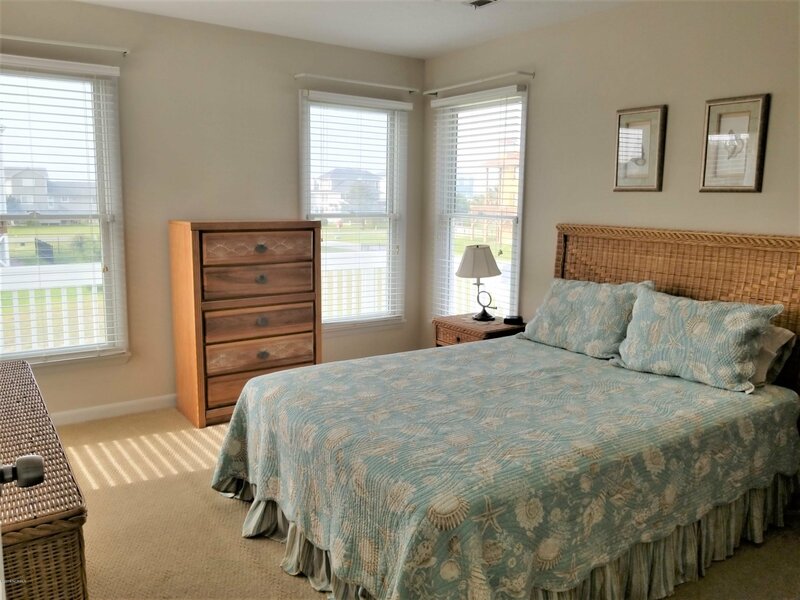 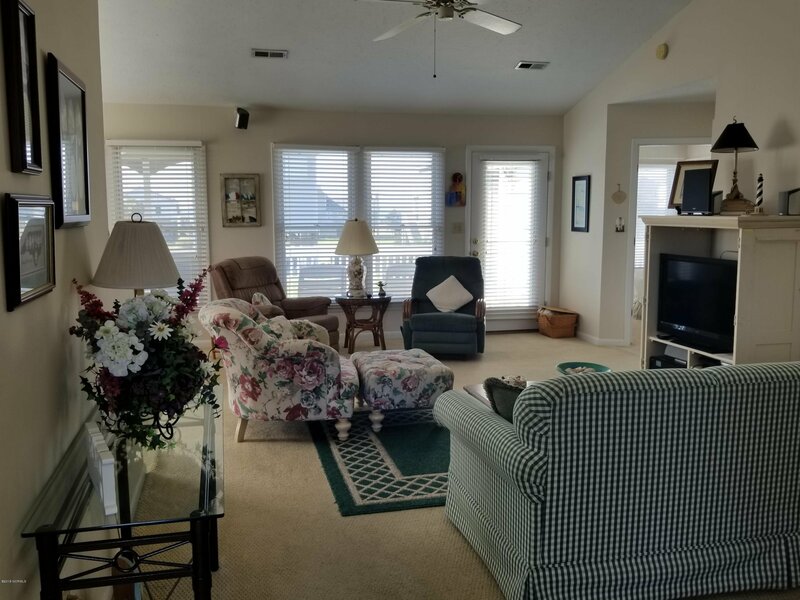 Beautiful 3rd row home w/ ocean views. 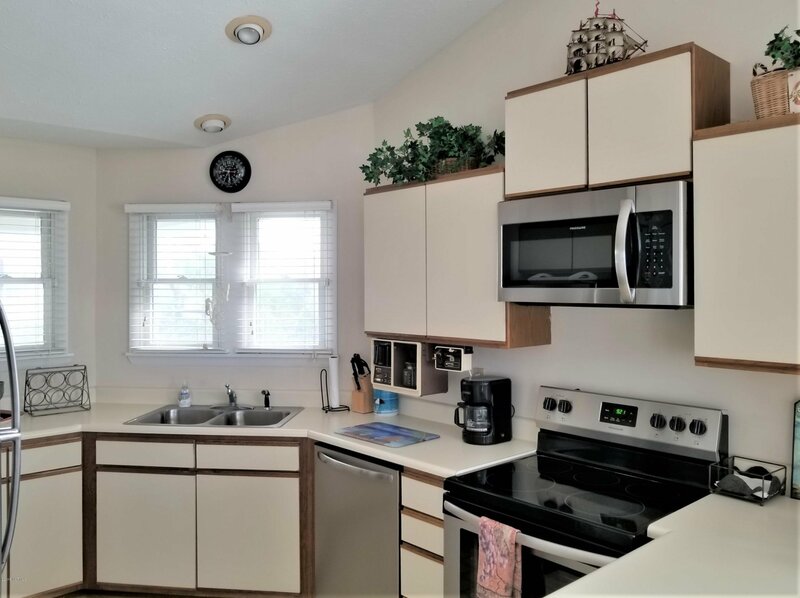 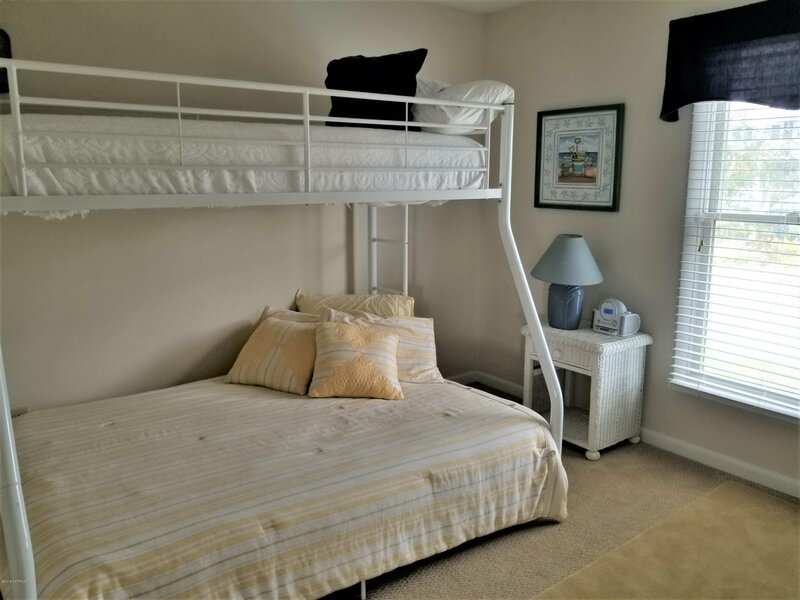 Immaculate/well maintained/move-in ready. 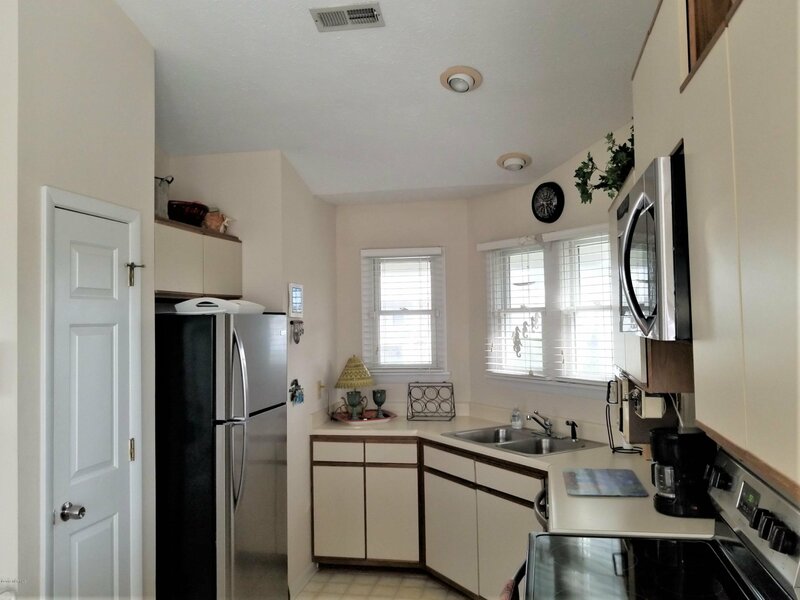 Furnished w/ few exceptions. 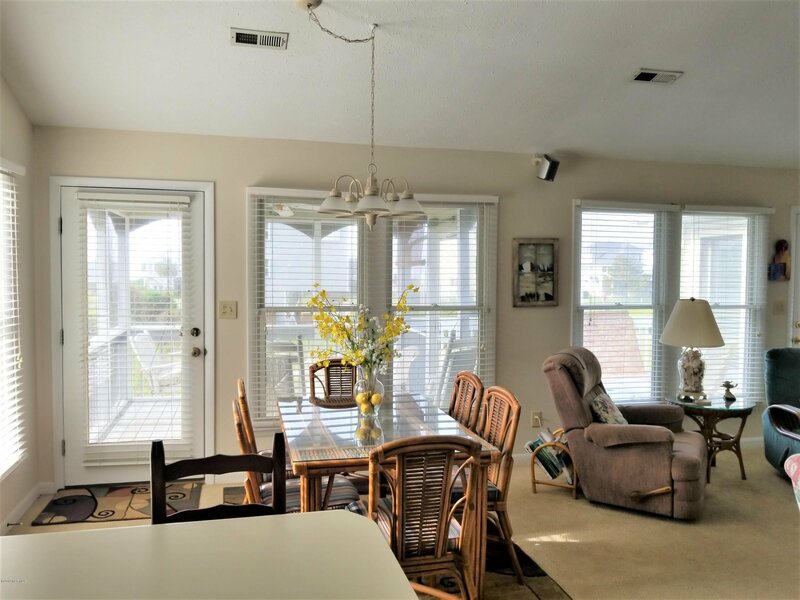 Open & bright floorplan w/ lots of natural light. 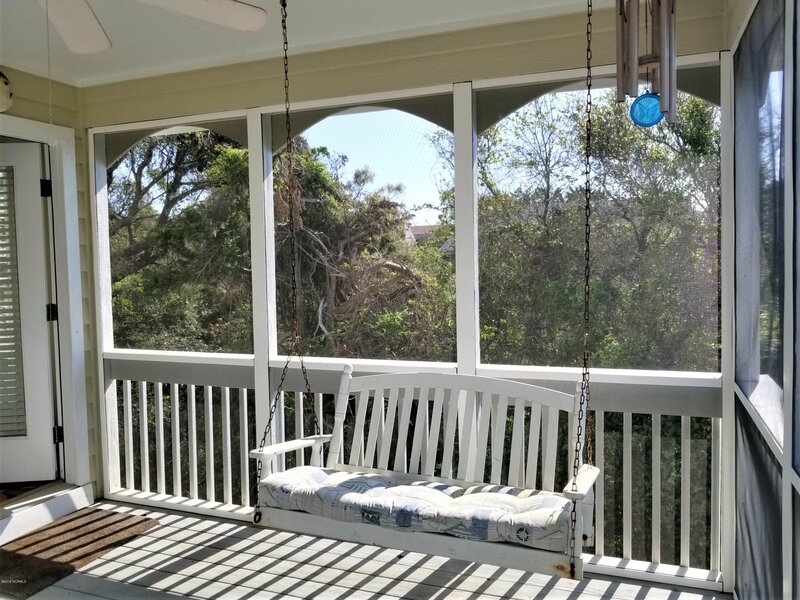 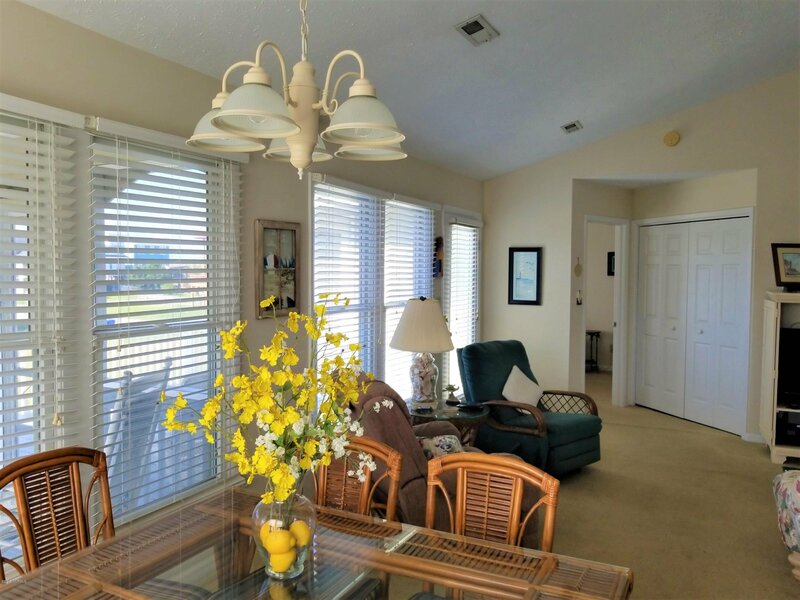 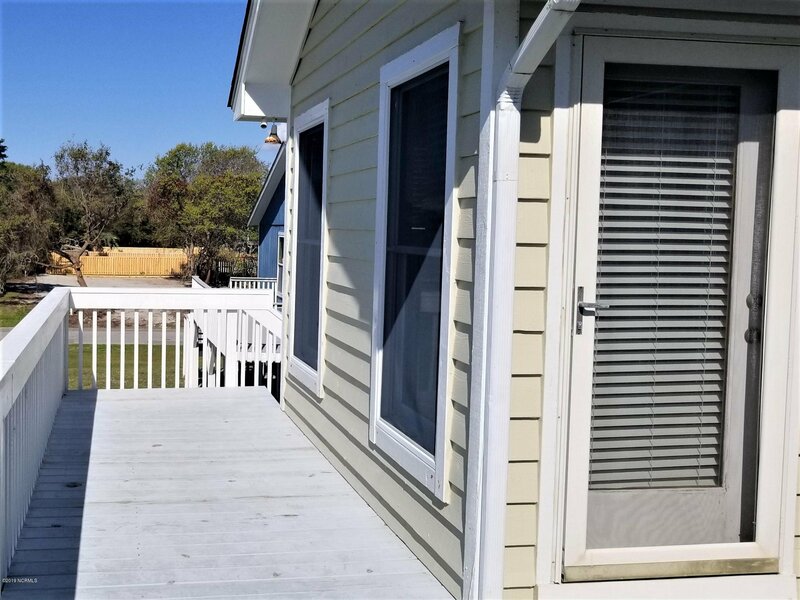 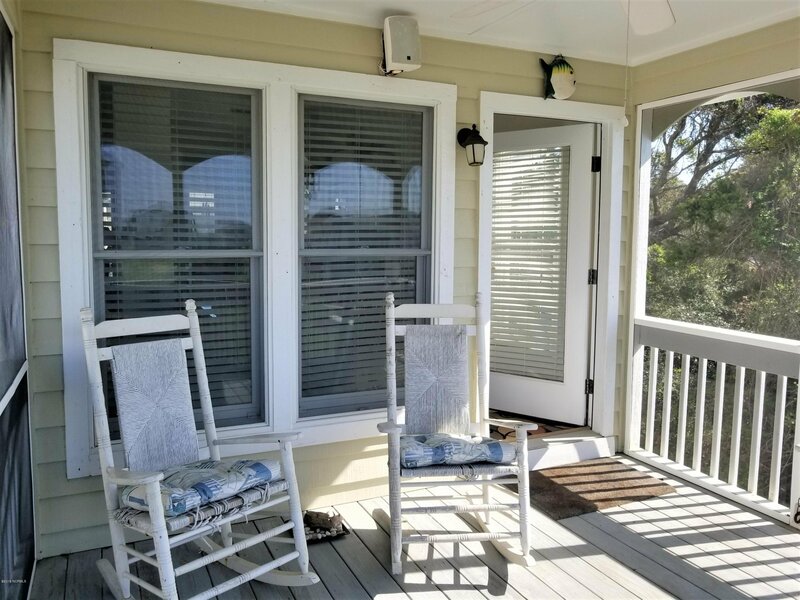 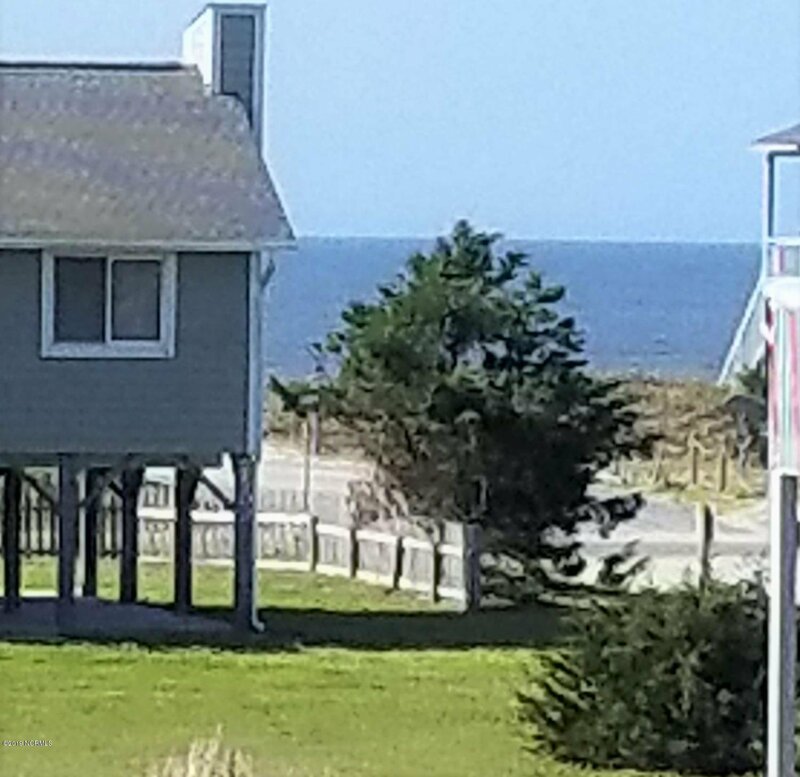 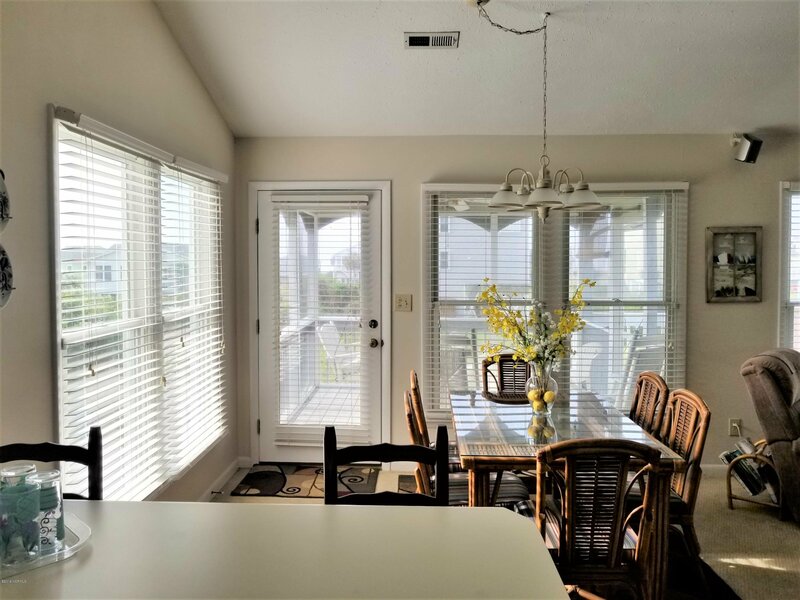 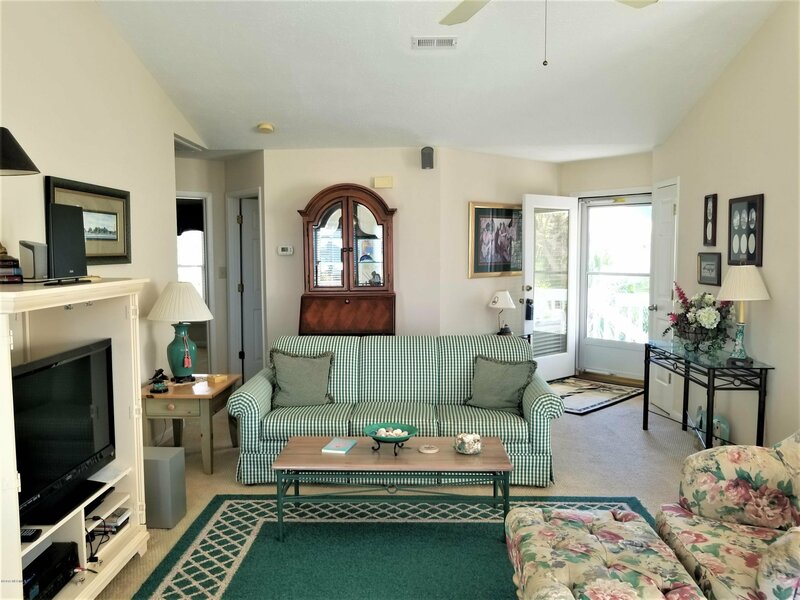 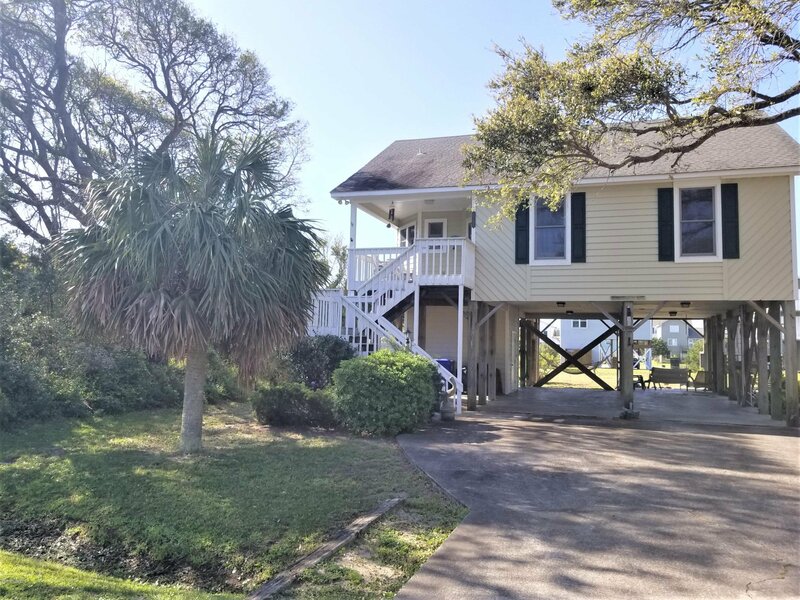 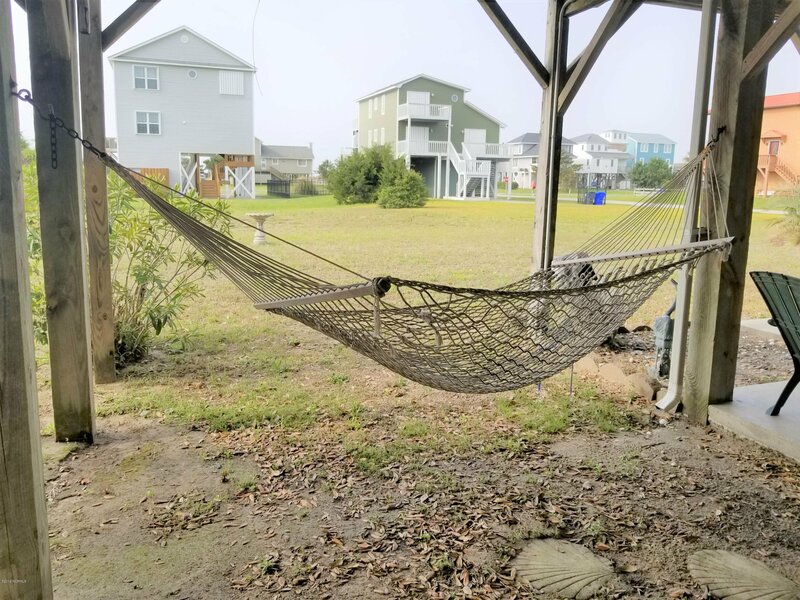 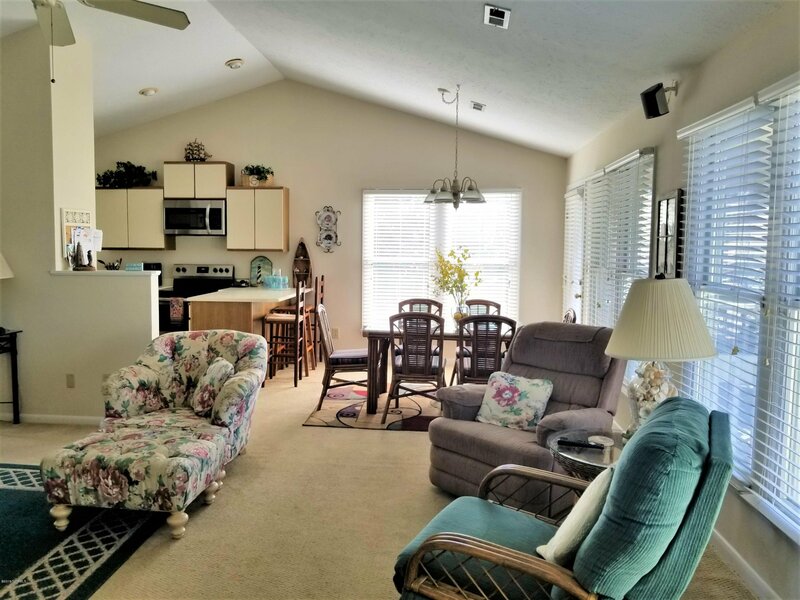 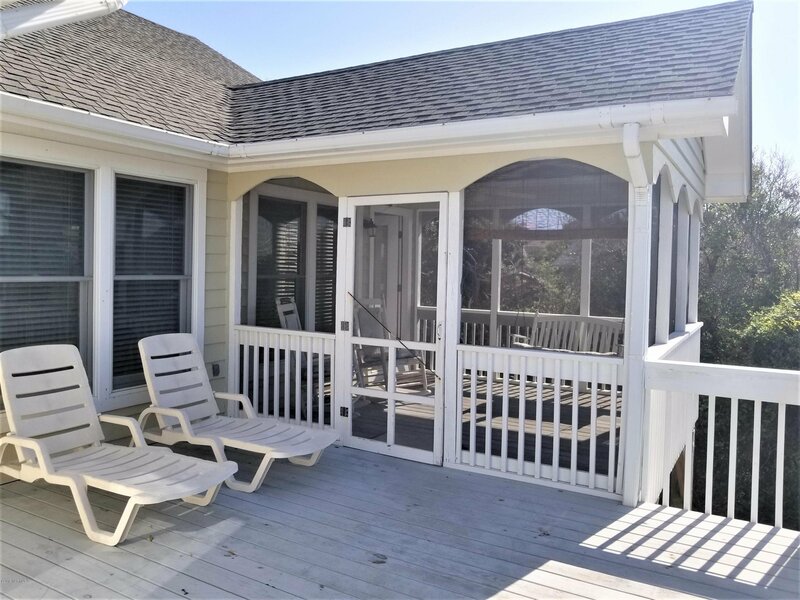 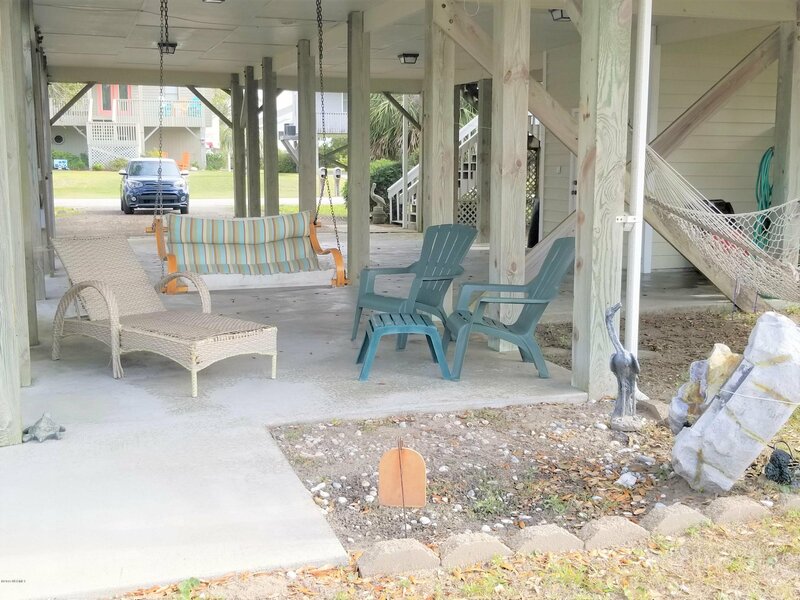 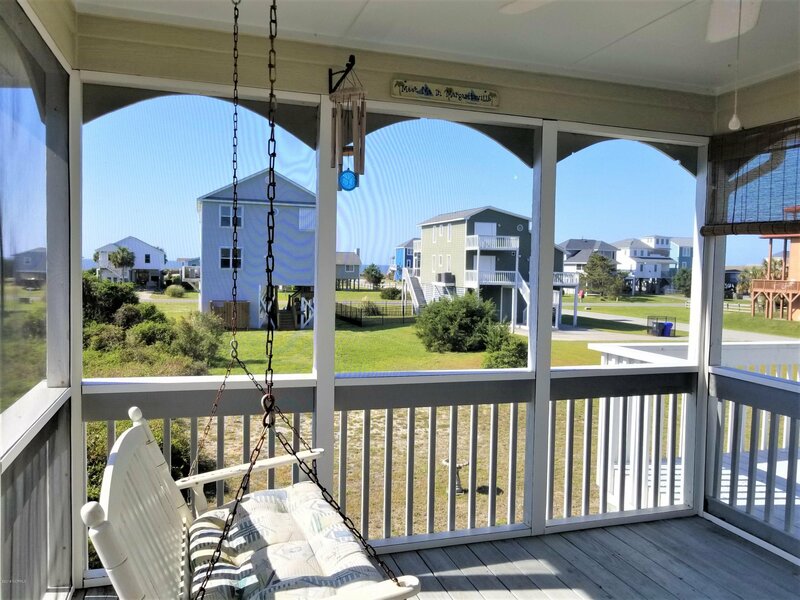 Screened porch/deck where you can sit & relax while listening to the waves rolling in - enjoy the sights & sounds of the sea! 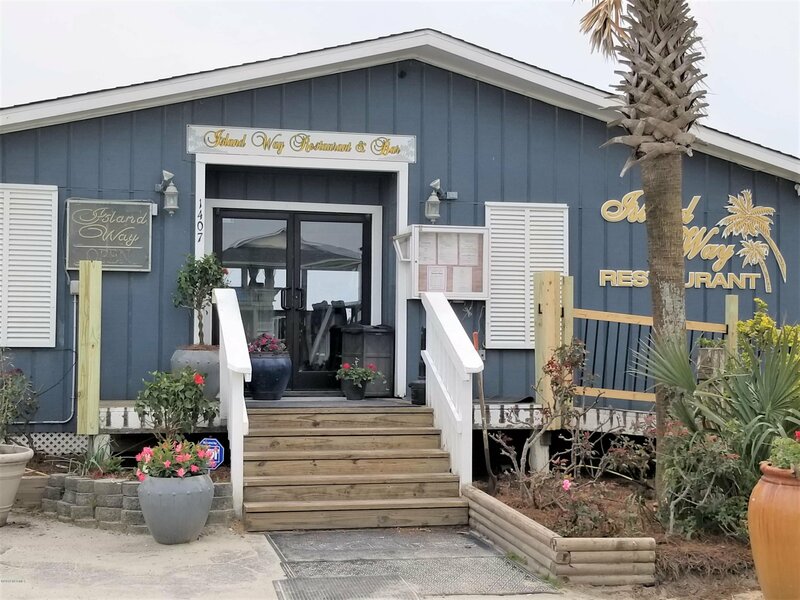 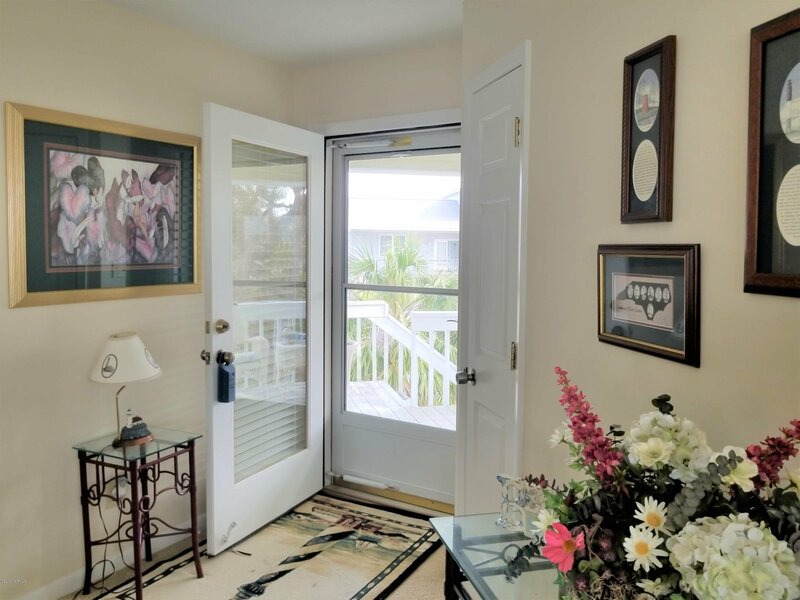 Beach access/Pier/waterfront dining just a minute away. 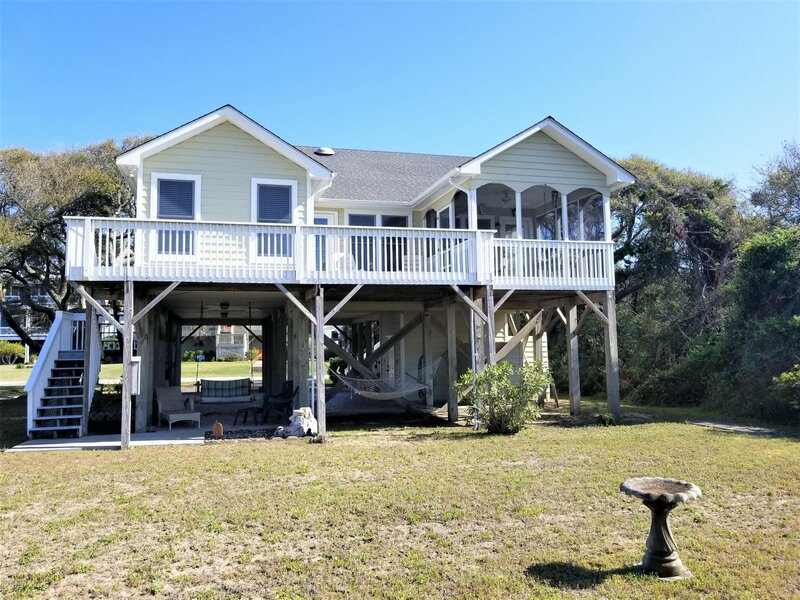 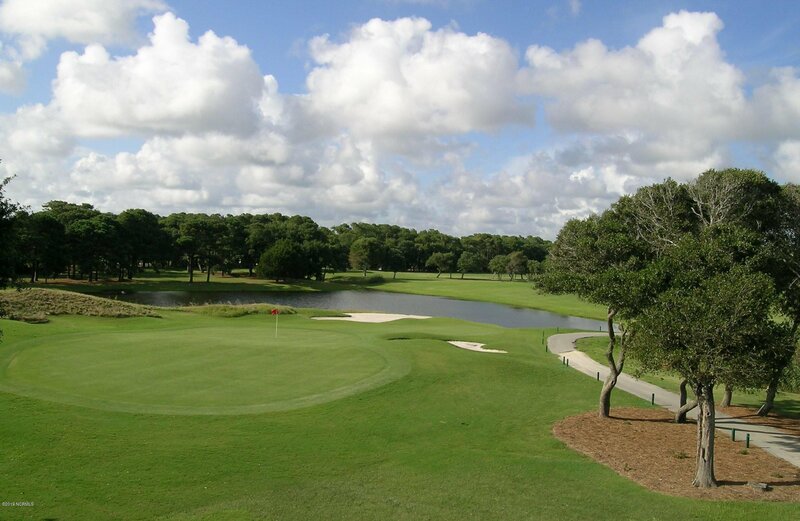 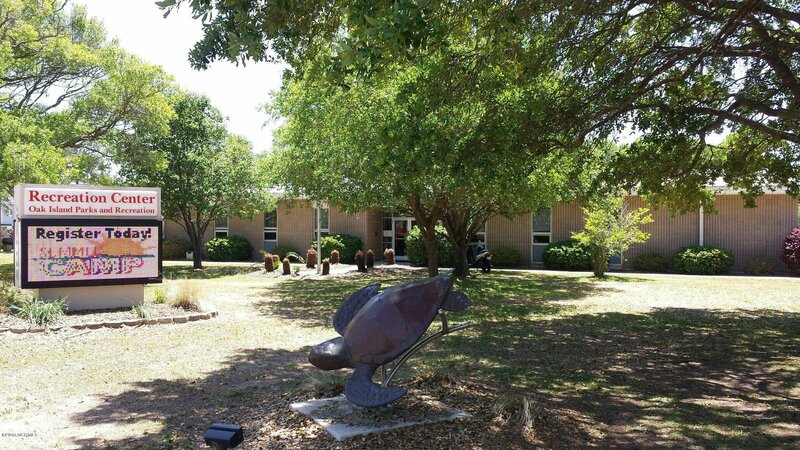 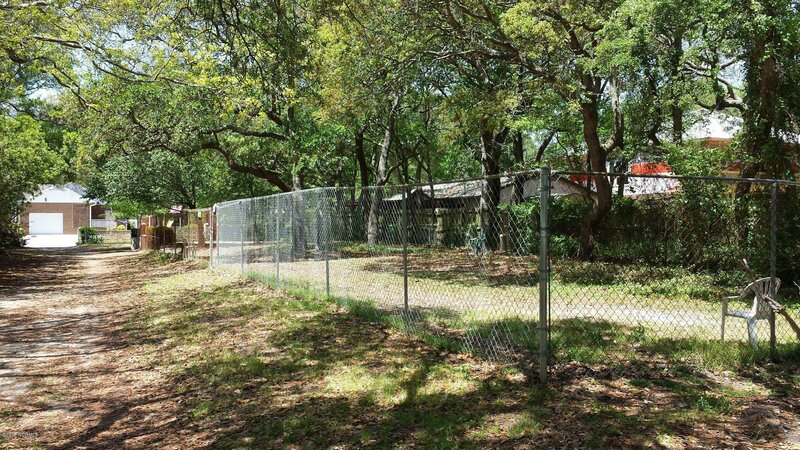 Great year-round, vacation, or investment home. 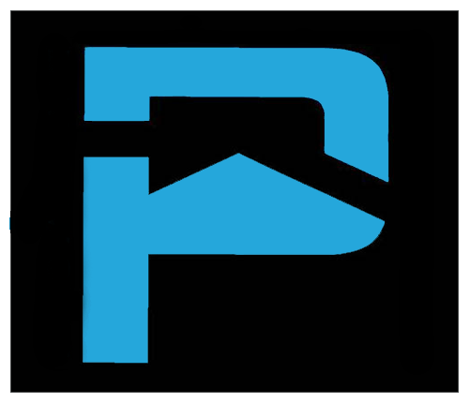 Parking/storage under. 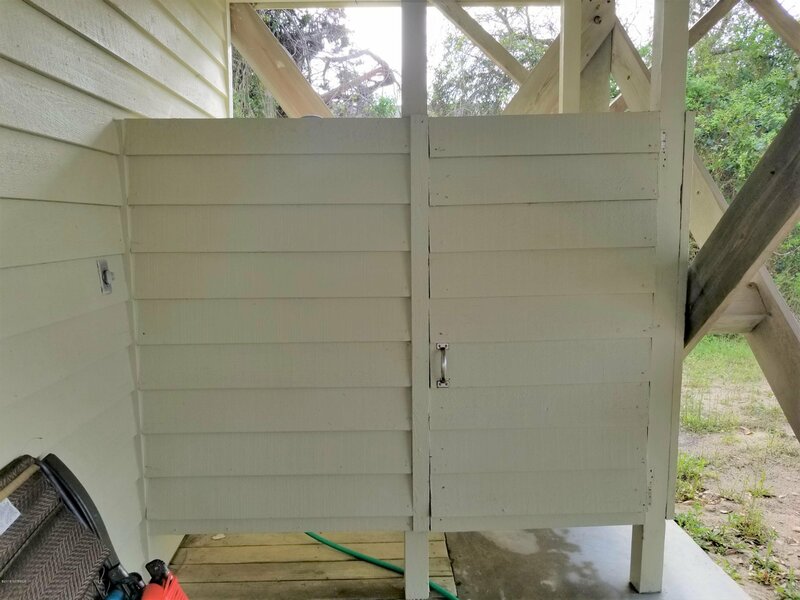 Outdoor shower. 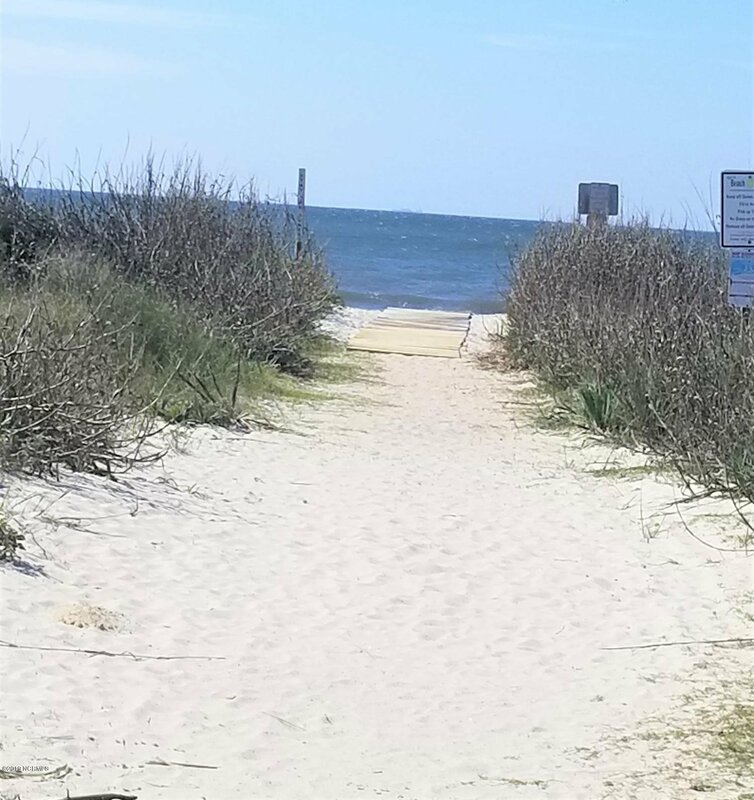 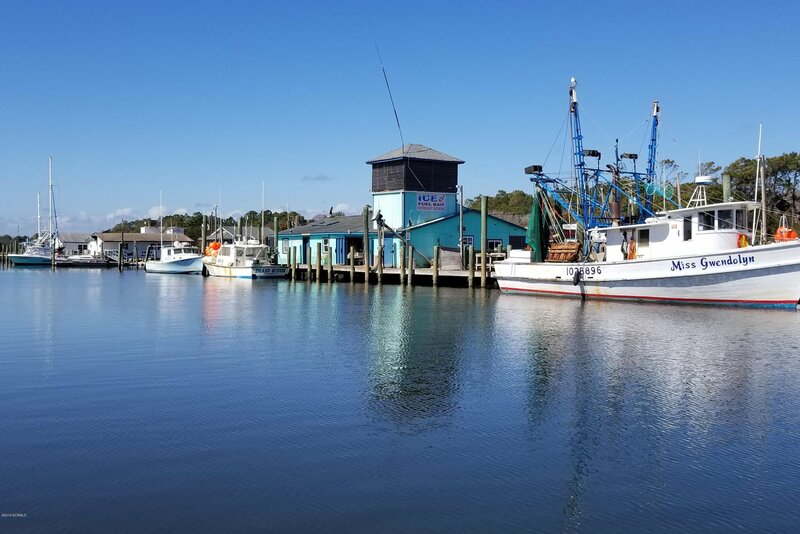 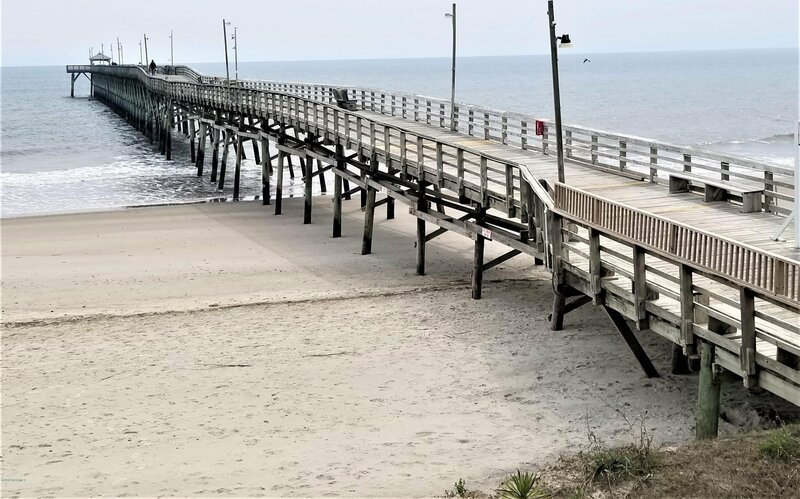 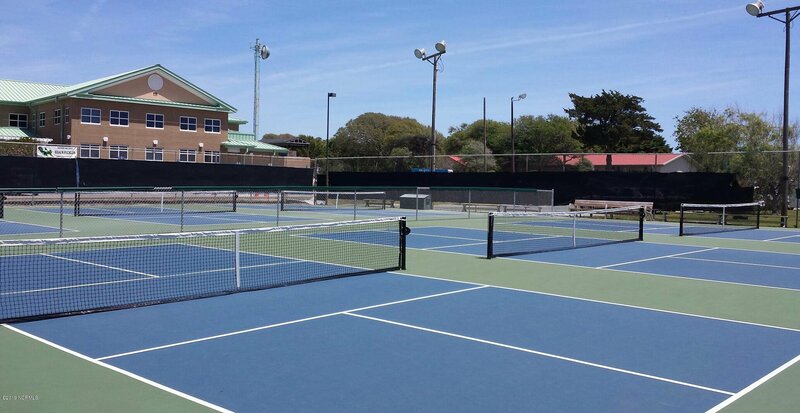 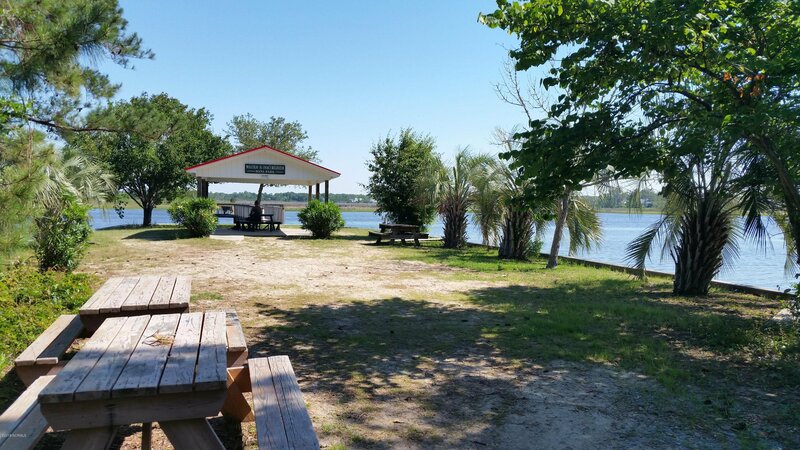 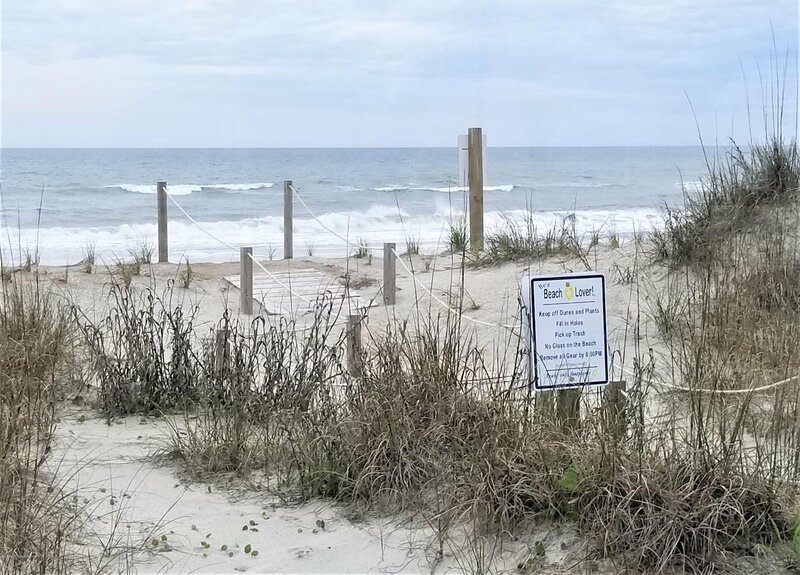 OKI has miles of dog-friendly beaches, piers, recreation center, tennis courts, parks/dog parks, launches/boat ramp, kayaking & water sports, golf courses & more. 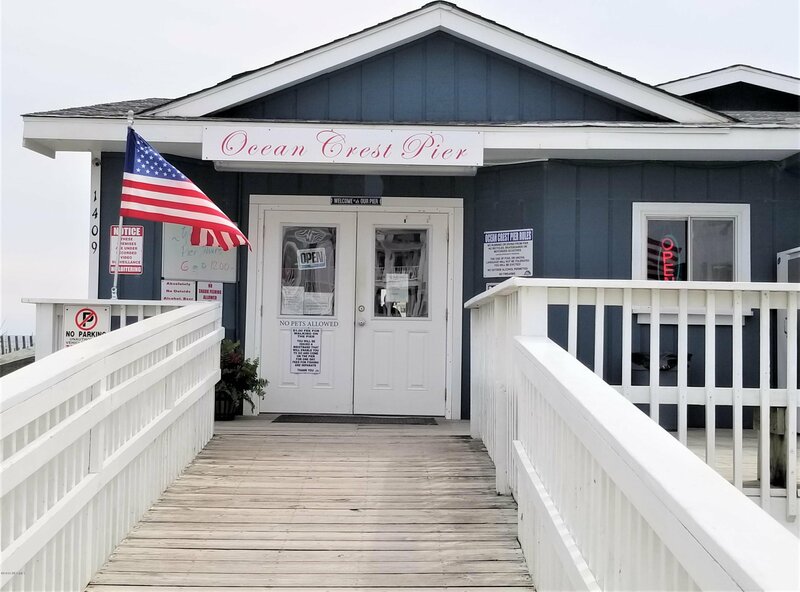 Shopping & restaurants close by.